Take the bull by the horns with the Charger! 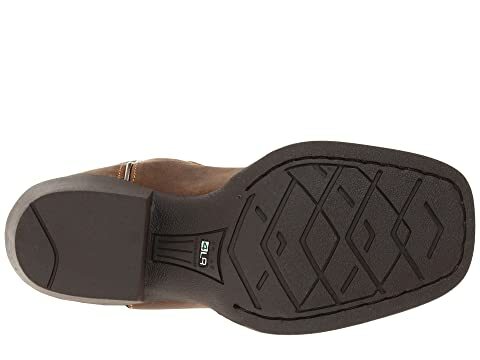 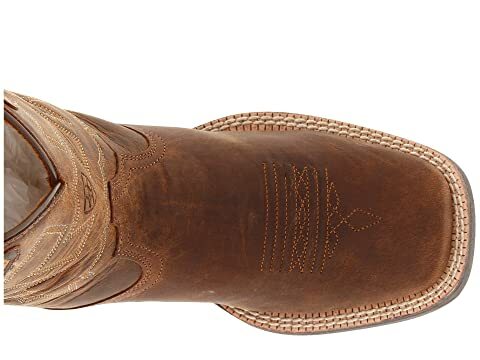 Full grain leather upper with a four-row stitch pattern. 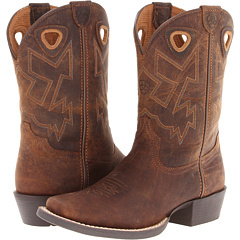 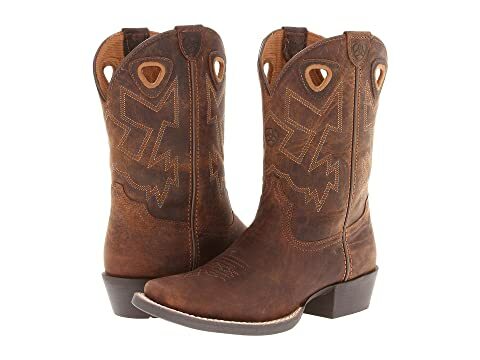 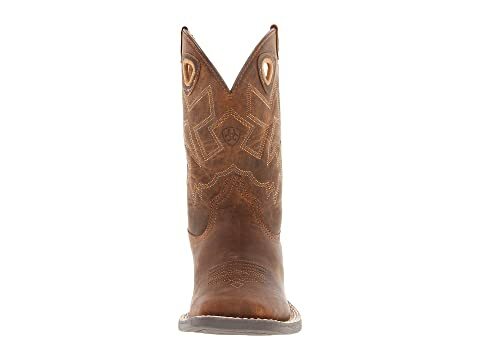 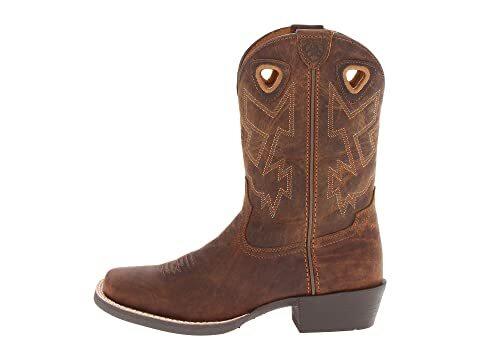 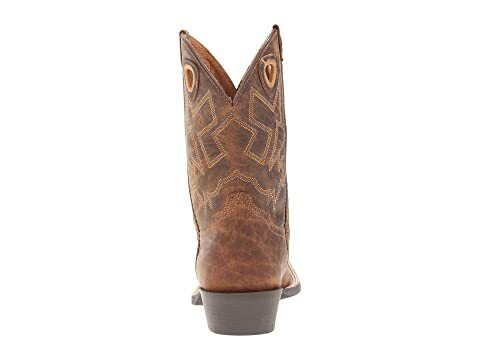 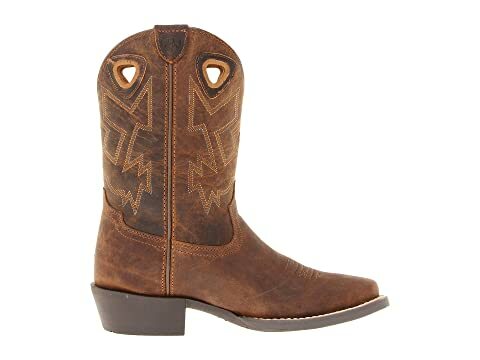 Authentic Western stitching decorates the shaft.